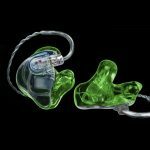 Safe & Sound Hearing Solutions, out of Alberta, Canada specializes in a wide variety of custom ear plugs. 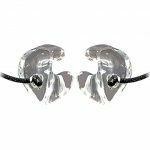 They are customized for your ear canal shape, your unique noise situation, your technology preferences, your feature requirements, etc. We travel throughout Canada to various events and clinics to meet up with our many clients to get the job done. Please check our calendar to see if we will be in your neighborhood, soon. If so, feel free to contact us so we can add you to our appointment schedule while we are there. 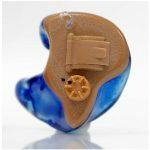 Custom molded earplugs are made from impressions by certified specialists. 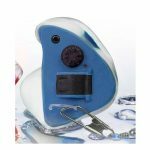 Most often, the plugs are made of acrylic or soft silicone that can fit the ear and the ear canal tightly. 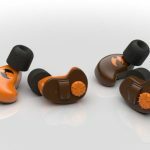 The advantage of the softer earplugs is they change shape slightly as the wearer’s ear canal changes shape when talking or chewing, thereby continuing to seal during those activities. 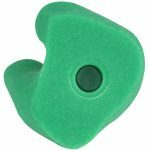 The earplugs are typically delivered in a protective storage pouch. Don’t settle for off the shelf plugs that only do half the job. 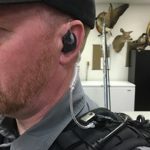 Get your own ear plugs that do 100% of the job you intended them for. You’ll never regret it! Consider your very unique circumstances and preferences, then give us a call. We’ll get you pointed in the exact right direction and make sure you are 100% satisfied with your plugs and the features, technology and customization included. 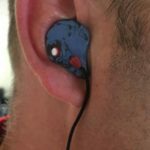 Below are the the major categories of specialized ear plugs we can start with in our quest to tailor specifically for you!